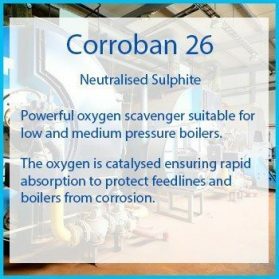 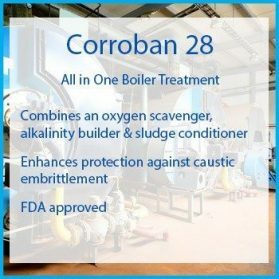 View basket “Corroban 28 All in One Boiler Treatment” has been added to your basket. 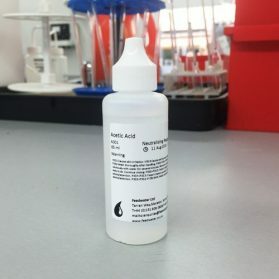 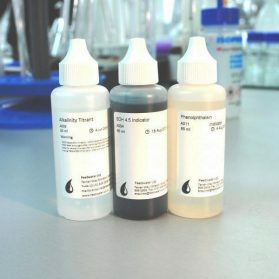 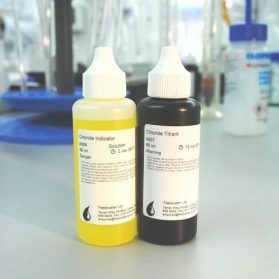 All of the reagents are available to buy as spares separately using the drop down menu. 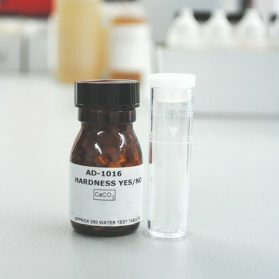 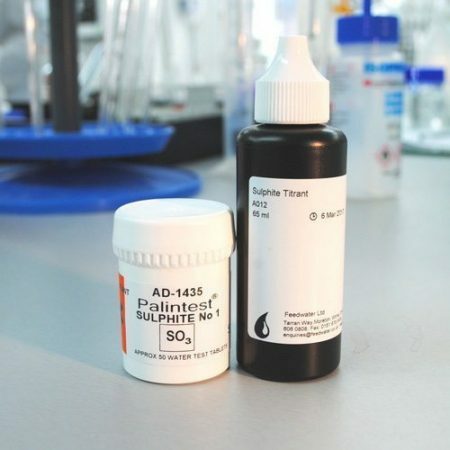 Sulphite titration can be used to find out corrosion inhibitor levels from Feedwater Sulphite Corroban products.